Arthritis sets in and affects your parent’s grip. They can’t open jars. They struggle with keeping a tight hold on a utensil. If your parent’s arthritic hands are causing problems cooking meals, you need to look into these tools. Here are five kitchen tools designed to help people with arthritis. Color Cuisine makes a bottle and jar opener that has four sizes built into the horseshoe-shaped device. Your parent simply slips the opener around the jar or bottle’s lid and uses the anti-slip rubber to grip and open the lid. Oxo also makes similar jar and bottle openers. There are also jar openers that mount under a table or cabinet for easy lid removal. Black and Decker make an electric jar opener that’s operated by a press of a button. Look for a cutting board that has suction cups to keep the cutting board from sliding around. A board with a cutting guide, such as the Swedish Cutting Board, helps secure the food in place. This way, your parent can focus their attention on holding the knife and not cutting themselves. With an Easi-Grip Arthritis Knife Set, your parent gains a set of knives that have a vertical handle for better control when slicing and chopping foods. These knives have an L-shape that’s easier for people with severe arthritis. The thick handle is comfortable to grip as your parent pulls or pushes the knife blade to slice food items. Does your parent struggle to pull open cans that have a pull-tab metal lid? A ring pull helper is a must-have tool. Insert the pointed end of the opener under the pull-tab, pry it up, and the metal lid opens with ease. Many companies make these openers, including Brix and Home-X. Make sure the paring knife, peeler, spatula, and kitchen spoons have thick handles. Rubber handles that offer some cushion are best for people with arthritis. OXO Good Grips is a great line to start with. 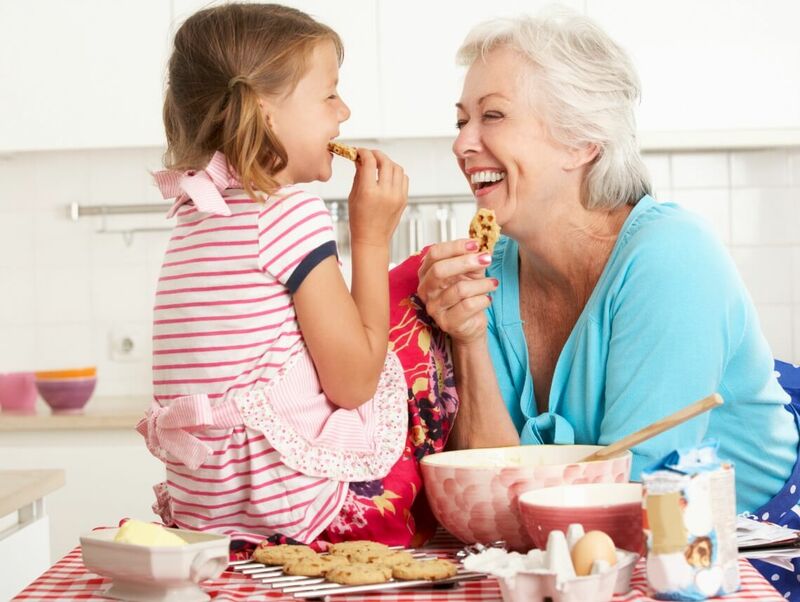 Does your parent need help to get meals prepared? While these tools are all helpful, the experience of a caregiver is even better. A home care professional can help your parent plan their menu, shop for groceries, prep meals, and can even join them for meals and companionship. Talk to our home care agency today.